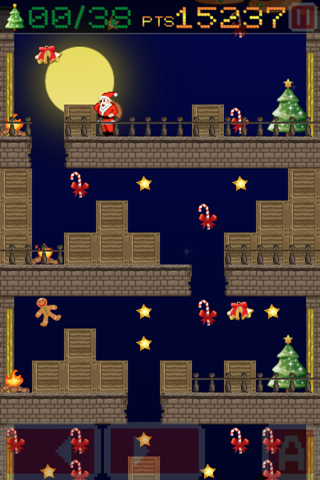 Help Santa Claus in his adventure to hand out gifts. 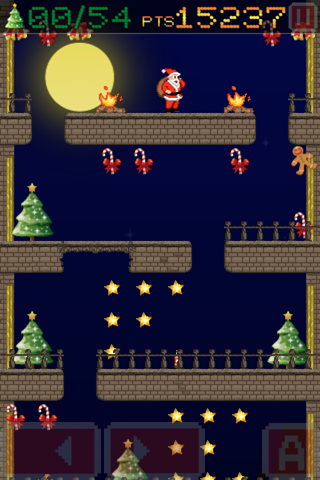 Help Santa Claus in his adventure to hand out gifts to good children around the world. But it's not easy!! This is an adventure against the clock and Santa can't stumble on any obstacle or some children will not receive their gifts. Be careful with the bottles, Santa can feel sick!! 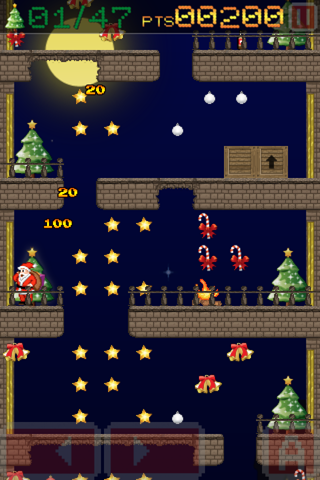 and do not forget to collect all gingerbread cookies to gain speed. 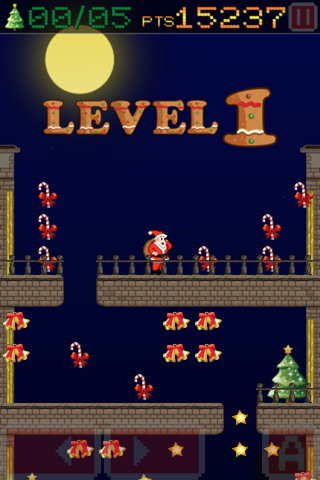 You have to leave a gift on each Christmas tree of the 27 levels. 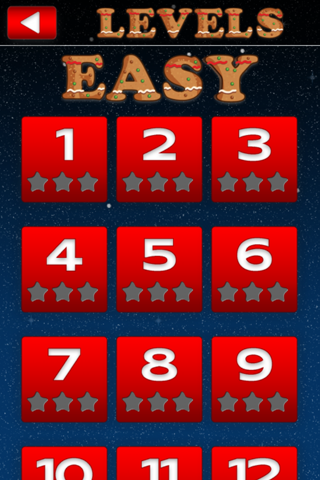 WARNING: You need a multitouch screen to play this game.